Sainsbury's moved a step closer to taking over Argos owner Home Retail Group (HRG), after the latter's board recommended that shareholders accept Sainsbury's offer, which is in the region of £1.4bn. Sainsbury’s, the UK’s second-biggest supermarket, surprised many analysts when it announced in January that it had made a bid for HRG, with opinions divided on whether it amounted to a smart move. The situation became complicated when South African retailer Steinhoff emerged as a rival bidder - but Steinhoff withdrew its interest in mid-March, leaving the path clear for Sainsbury's. 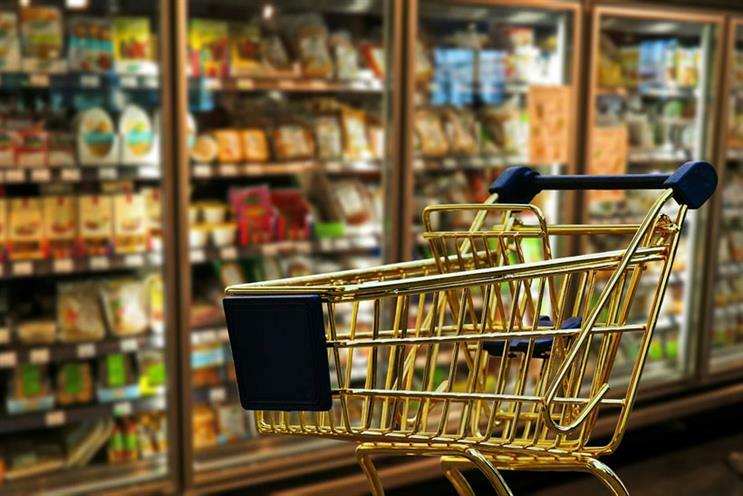 The offer values HRG at 171.5p per share - 74% higher than HRG’s actual share price at the start of January, when Sainsbury’s interest first emerged. Retail analyst Clive Black said the final price was in the range he had expected, and meant that Sainsbury’s chief executive, Mike Coupe, had stuck to his intention that Sainsbury’s would not pay over the odds for HRG. Speaking at Mumsnet conference Mumstock last month, Coupe said that buying Argos would allow Sainsbury’s to fast-track the introduction of a more flexible delivery and collection offer. "Our strategy involves knowing our customers better than anyone else, and being there for them whenever and wherever they want," he said. "I genuinely have no idea in 10 years' time how customers will shop. There may be someone in California who is inventing the equivalent of Uber or Airbnb for our industry. What I do know is that we need to have the flexibility to serve our customers in whichever way they want. "That means you might want some of your grocery shop to be delivered to the local store, some to your home, you might have a really urgent problem where you want it within an hour or two."